The 2014 Tour De France started with Le Grand Depart in the Yorkshire Dales – a 190 kilometre trip from Leeds to Harrogate that includes some of the finest scenery in England. 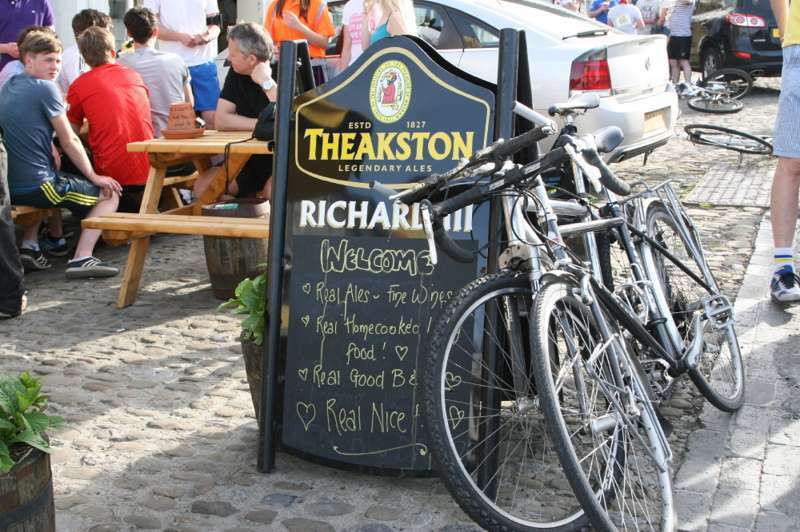 In this video you can enjoy some of the most spectacular countryside and take inspiration from Simon Theakston, the Managing Director of Theakstons Brewery who encourages all to visit the local pubs in the region and most important sample their famous range of beers. Watch more Cool Places videos, including Mackerel Fishing in Real Staithes, Barefoot Walking through Cumbria, and Paddling through Norfolk with TheCanoeMan on our Youtube channel here. Enjoy!